Phone: Coming soon once carrier info verified. Address: Office location coming soon. Send us an immediate e-mail message via form below. And yes, your message will be received instantly. Thanks. 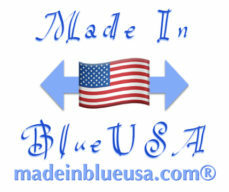 Return to madeinblueusa.com | ourwhirl.com.